Claire Denis’ highly anticipated ‘High life’ will be released in the Spring of 2019. The soundtrack to the film was created by Stuart and is set for digital & CD release in April and on limited vinyl later in May. 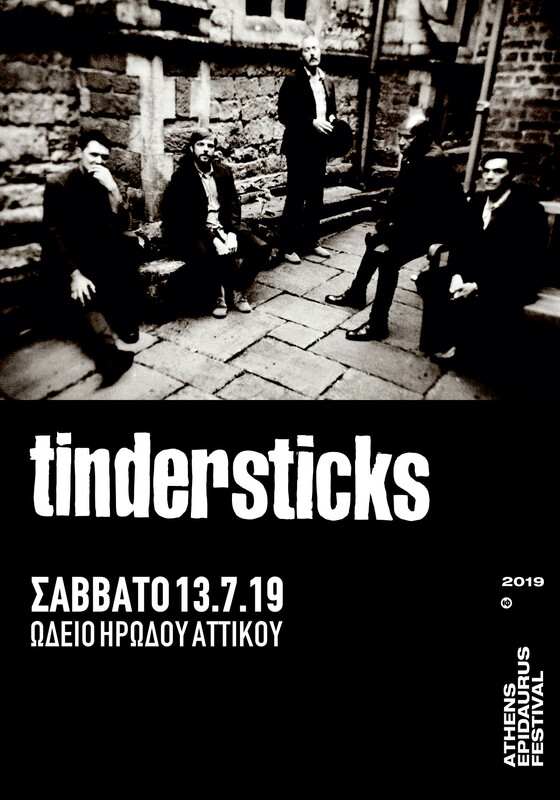 Taken from the soundtrack, the song ‘Willow’, performed by tindersticks and featuring guest vocals from lead actor Robert Pattison, is released today. ‘Willow’ was written for the final scene of the film and the accompanying video to the song includes footage from the movie. 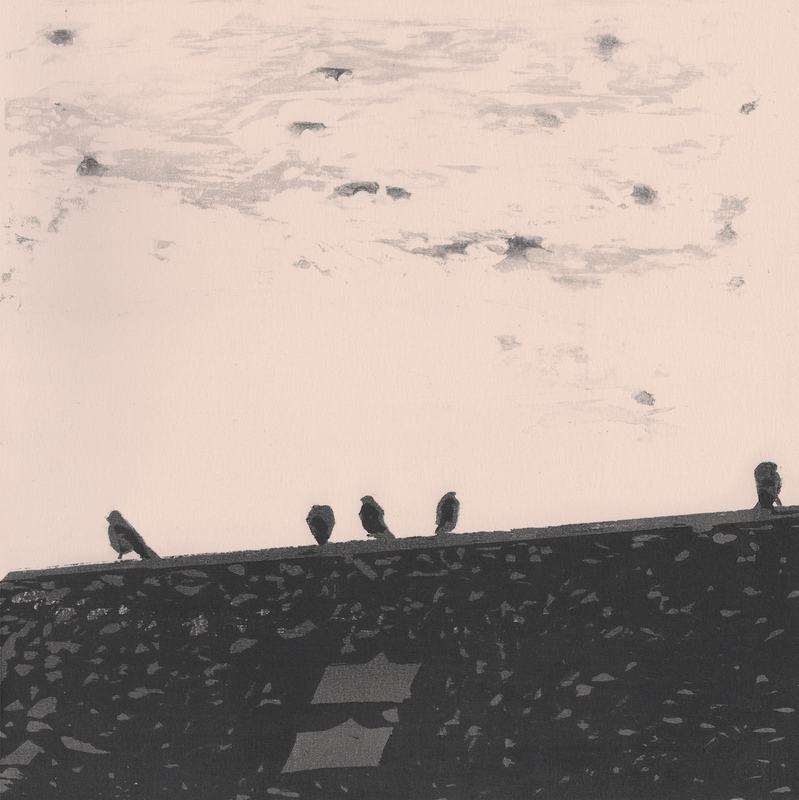 There will also be a limited edition 7 inch released as part of Record store day on April 13th. The soundtrack will be released through Milan records in the US and Asia and our usual partner City Slang in the rest of the world. 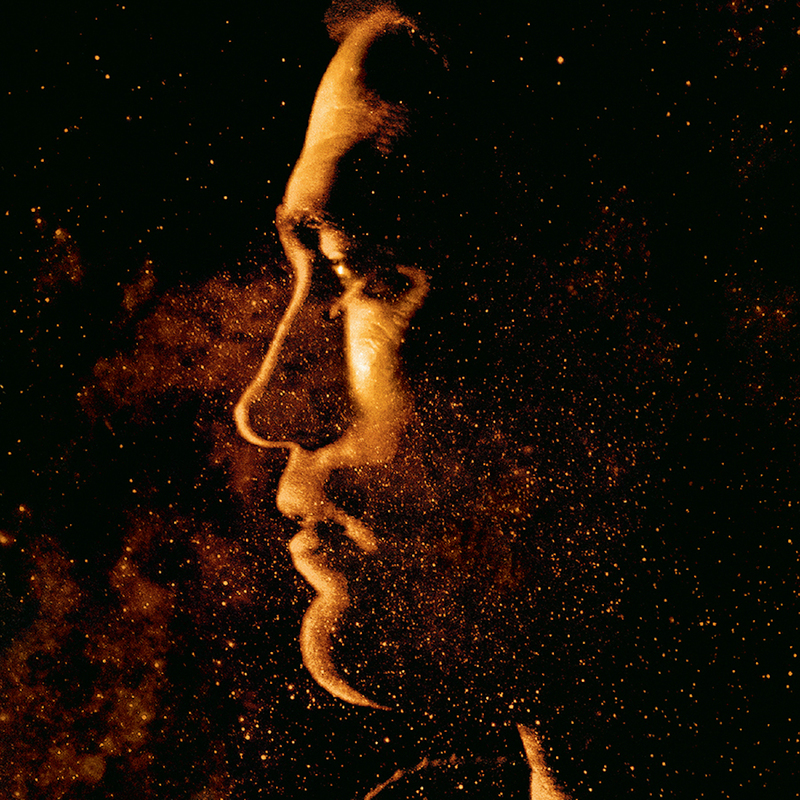 It’s been a long time coming – Stuart began work in 2014 – but finally ‘High life’ is ready to meet the world. 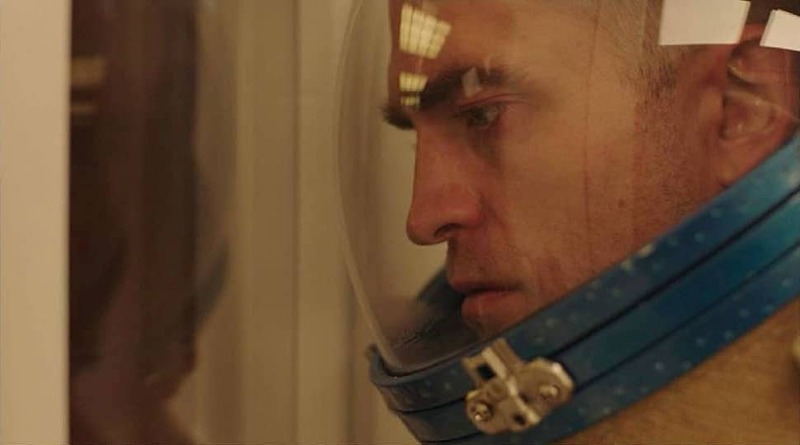 Starring Robert Pattinson and Juliette Binoche, and set on a prison ship travelling through space, the film has an extensive original score written by Stuart, and includes a new tindersticks song, ‘Willow’, which is beautifully sung by Robert himself. Claire Denis’ highly anticipated 'High life' will be released in the Spring of 2019. Taken from the soundtrack, the song 'Willow', performed by tindersticks and featuring guest vocals from lead actor Robert Pattison, is released today. Stuarts score for High life wins Georges Delerue best music prize at Gent Film Festival.